Table of 10 – Early Bird Special! 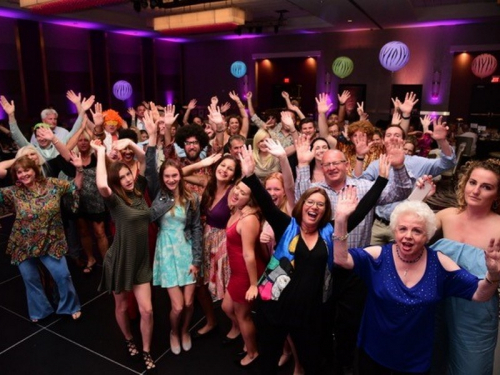 Attend, sponsor or donate to the Disco Ball 2019 Gala. 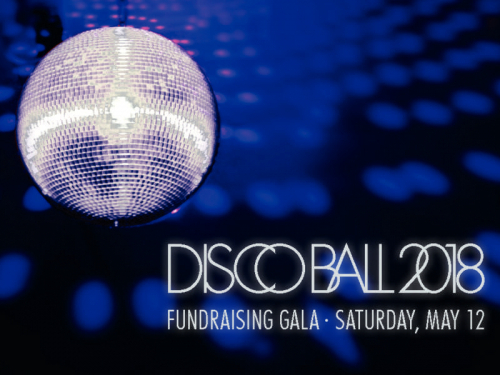 Funds raised at the Disco Ball support our mission to enrich the lives of children and families in California and West Africa. When you give to the Children’s Nature Retreat Foundation, you help our animal sanctuary – the 120-plus animals that call the Retreat home, provide underprivileged children in San Diego county with field trips to the Retreat, and help support our pre-school, nursery and scholarship program in Burkina Faso, West Africa. 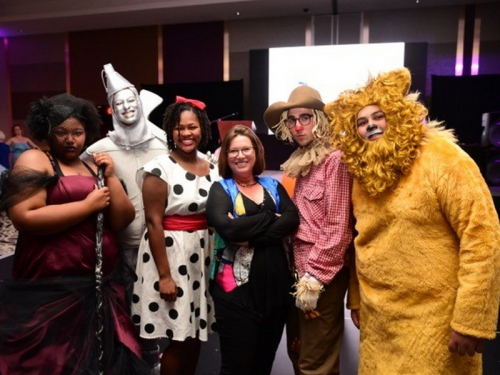 Join us for an elegant evening of fun! It truly is THE DISCO BALL in San Diego! 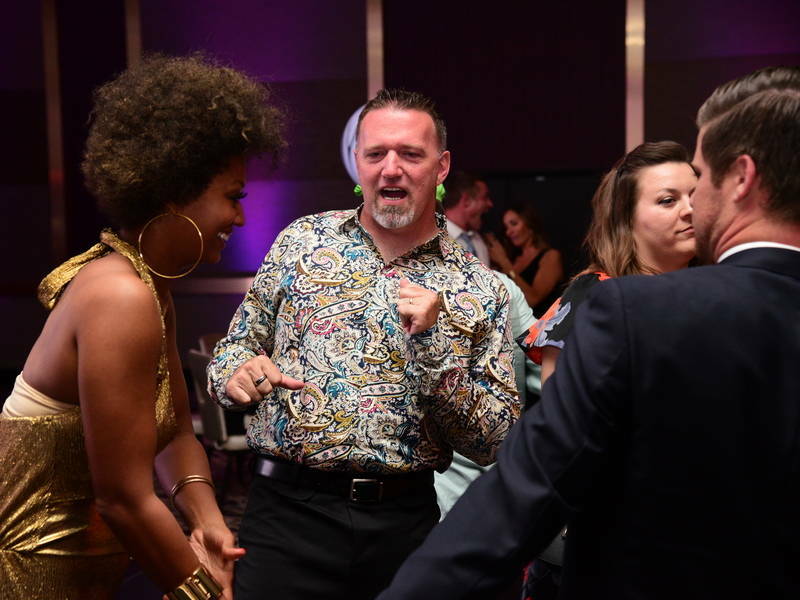 Be a Disco Ball 2019 Sponsor or Underwriter!!!! 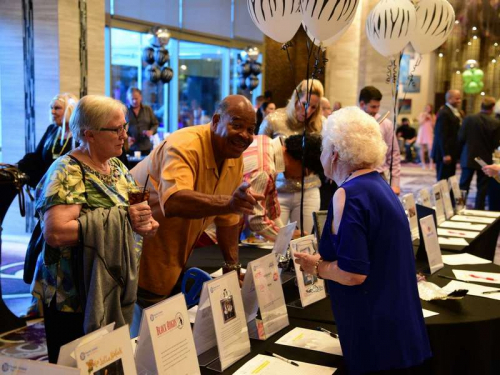 Individual Ticket (s) – Early Bird Special!